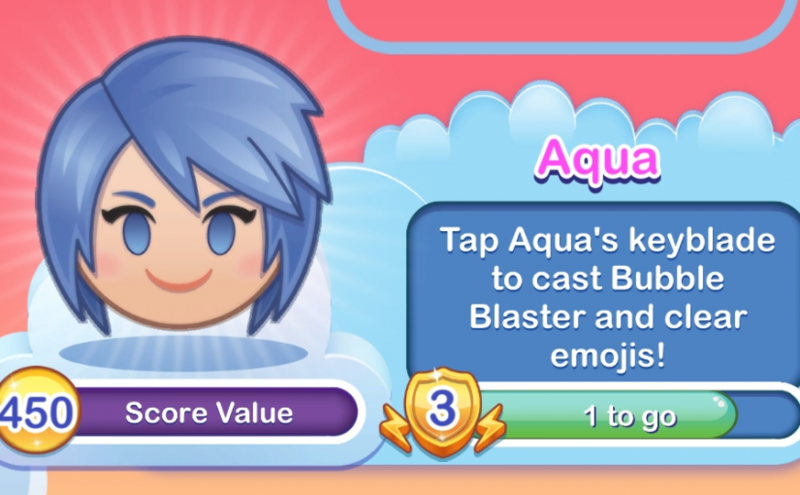 Tap Aqua’s keyblade to cast Bubble Blaster and clear emojis! 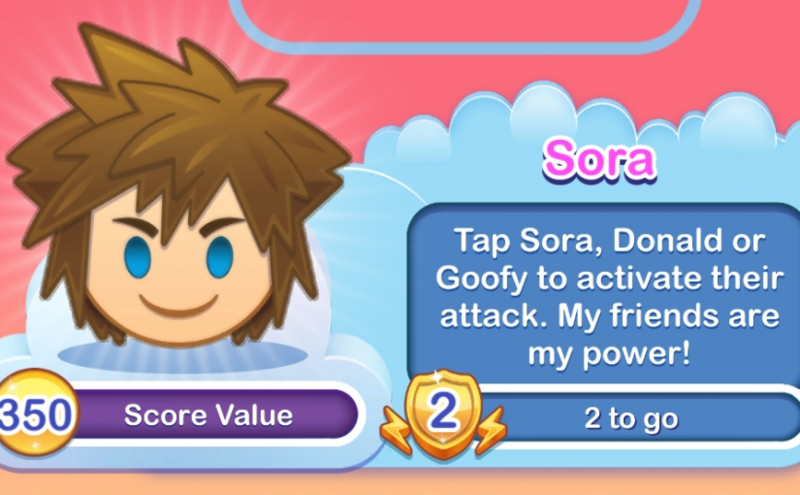 Aqua’s keyblade spins round and round. 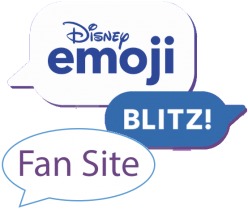 Tap the board to stop it and cast the Bubble Blaster spell in your desired direction.